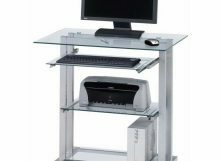 Are mobile computer desks more useful compare to traditional ones? 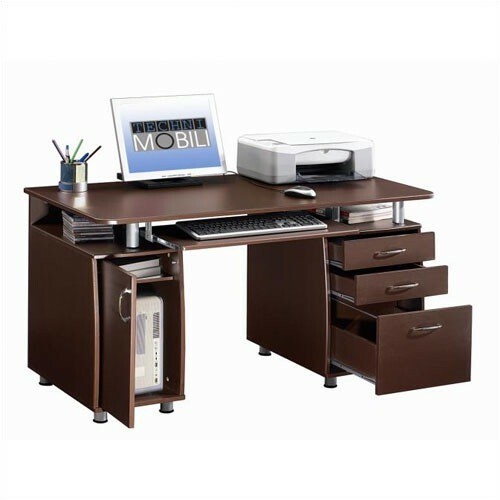 Mobile computer desks are an ideal workstation and storage solution if you are in need of adjustable tables or portable furniture to store your PC, laptop, printer and other essential everyday office equipment. 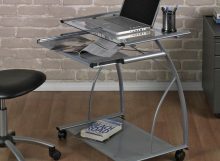 A mobile office desk, often also called a rolling computer desk, usually has hard floor casters for better and easier ability to be moved around. 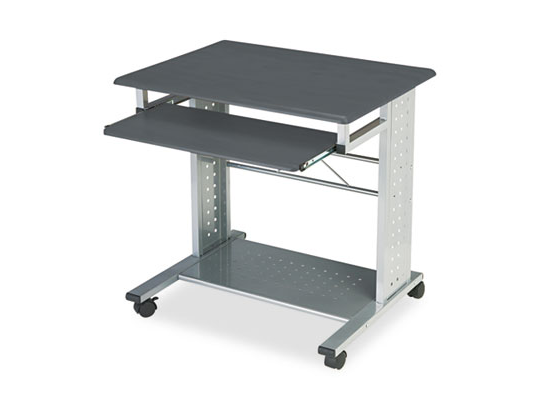 Mobile computer stands often have a very compact size to save office space and provide a spacious storage place. 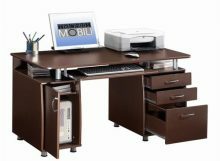 Indeed a good mobile computer workstation utilizes room space in the most efficient way and helps its user to stay productive during the whole day. 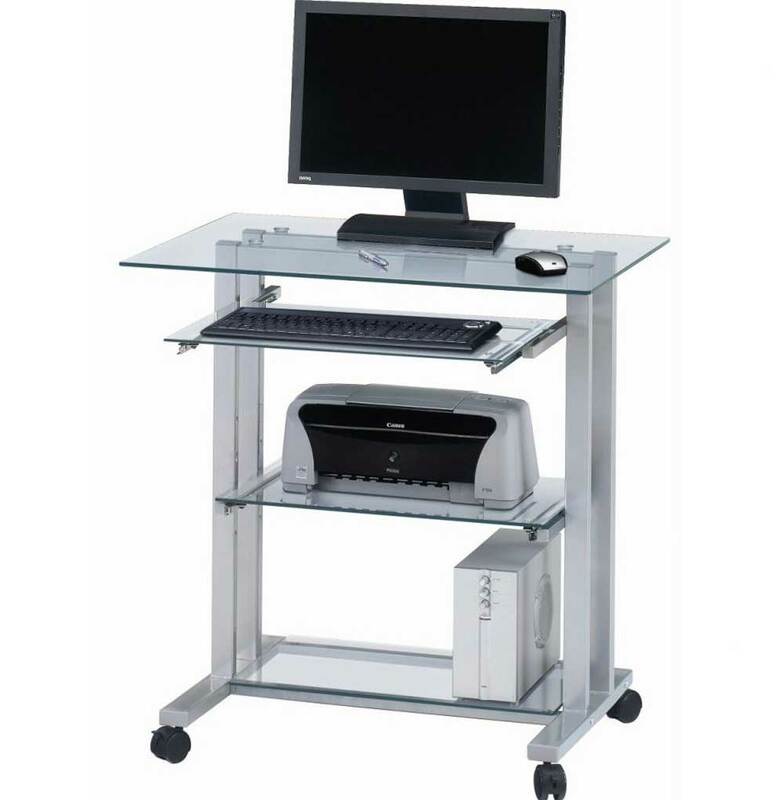 A typical mobile office table would normally have comfortable surface that has anti-sliding tape on sides or raised sides to prevent a laptop or a PC from sliding away. 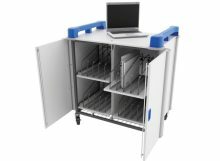 It will also have a few hidden or open storage units like pockets or an additional mobile computer cart. 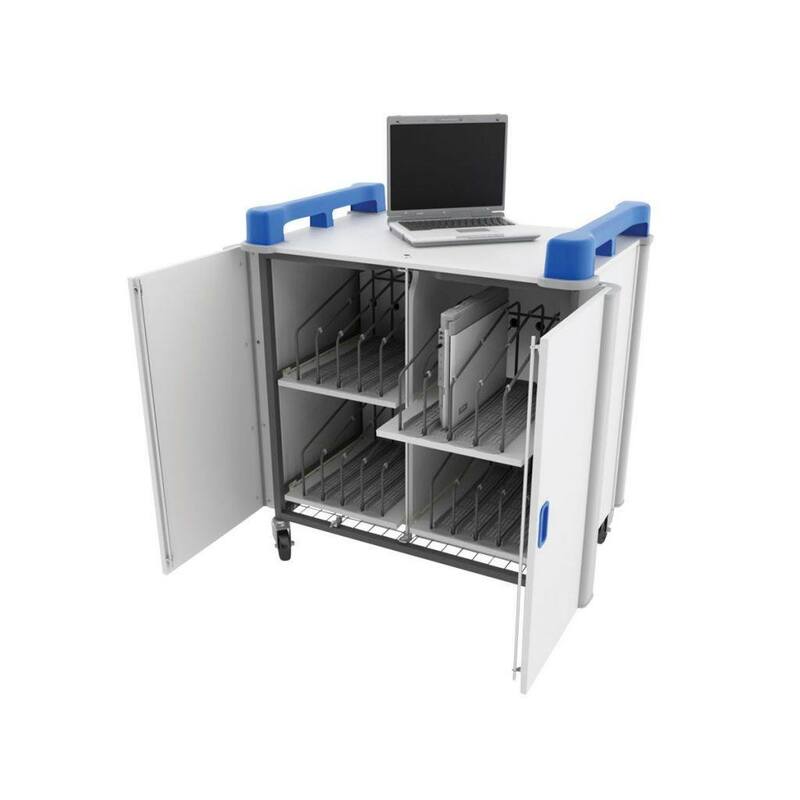 Mobile desks are ideal if you don’t have a permanent place to sit in the office or need to share your PC with somebody else. 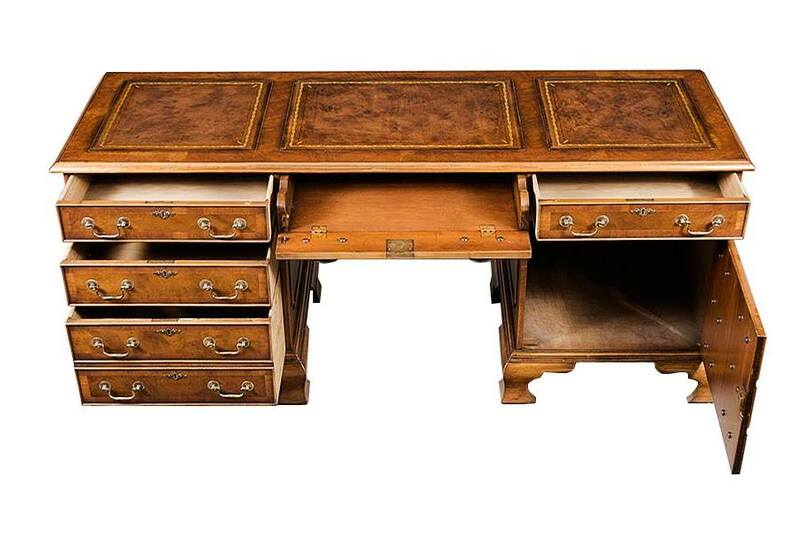 These desks could be targeted as computer and equipment desks like mentioned below or as a storage for papers and folders exclusively. 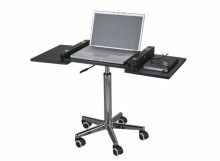 Who can use portable computer stands Mobile Laptop Workstations. 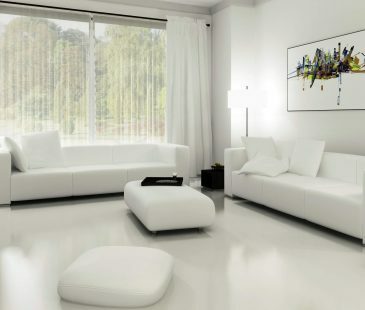 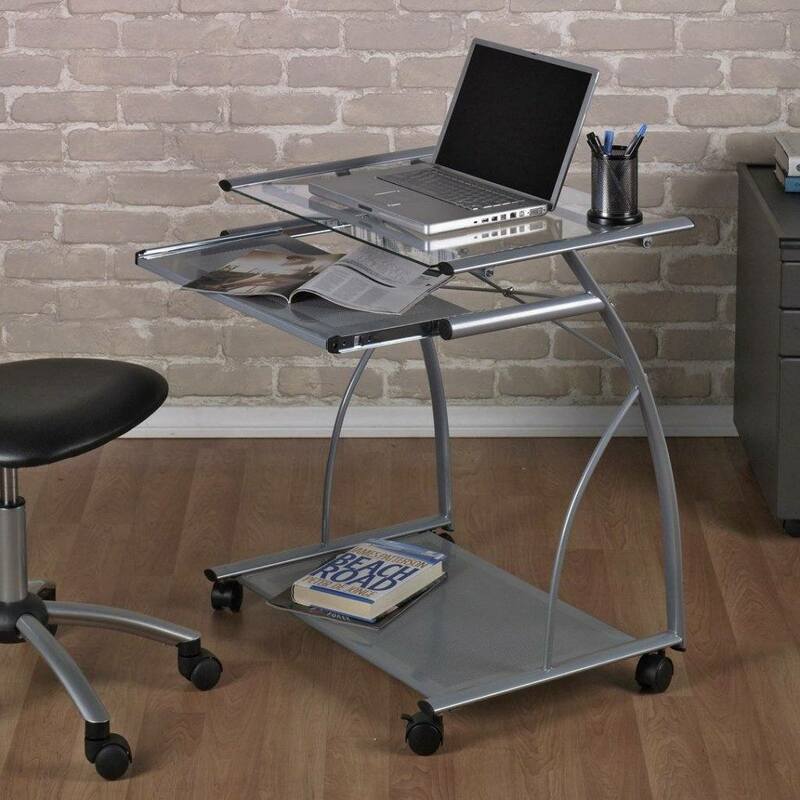 How to Choose the Right One What is a rolling desk table and what is it good for? 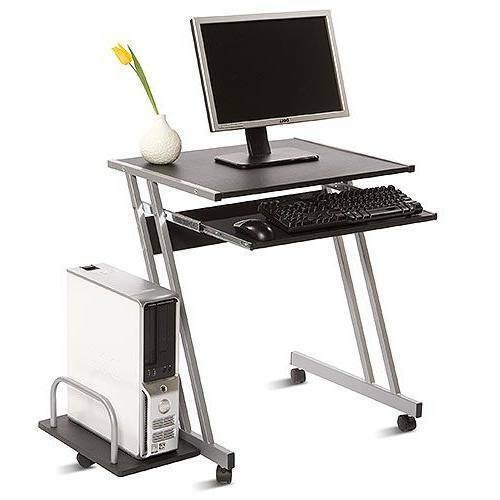 Your computer stand for desk is your comfort What is a computer tower stand and why do you need it? Adjustable height laptop table – easiness, comfort, mobility. 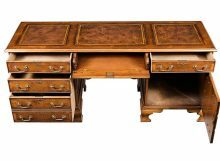 Why it is better to use a standing laptop desk What is a wall mounted laptop desk and where do you put it? 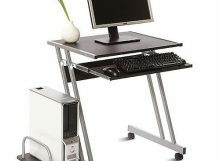 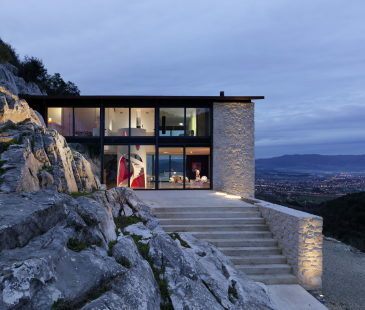 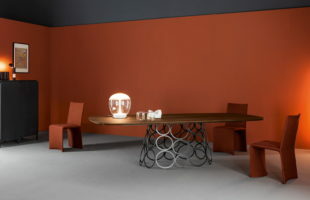 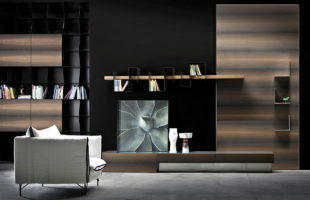 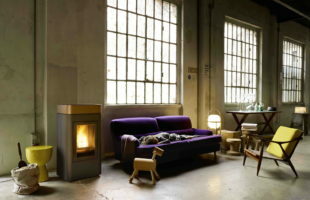 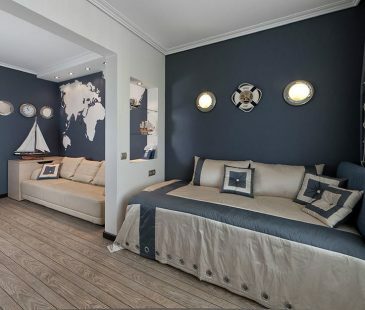 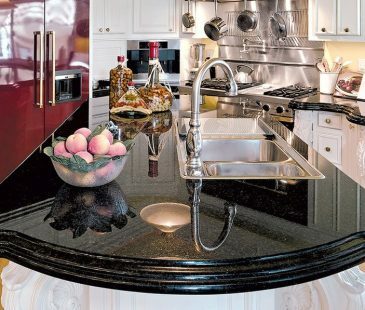 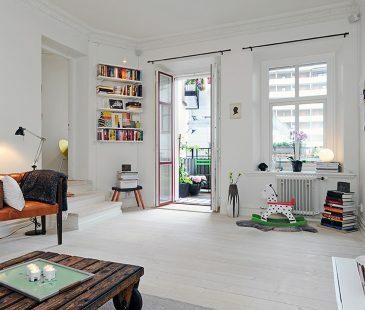 Home » Furniture Design Ideas » Are mobile computer desks more useful compare to traditional ones?